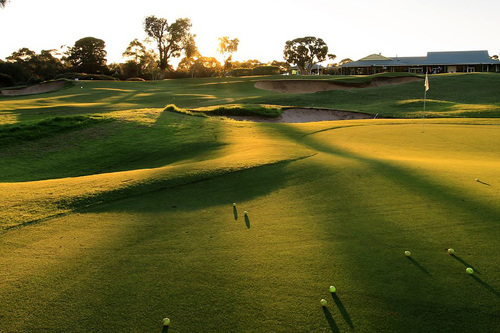 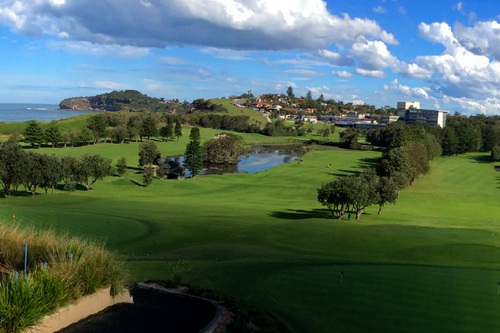 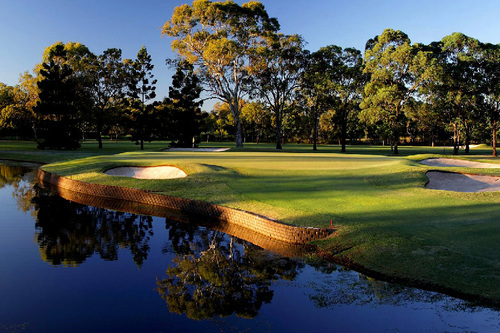 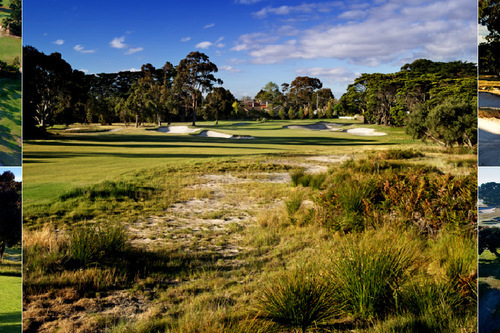 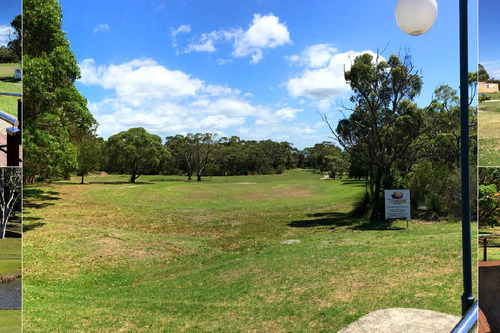 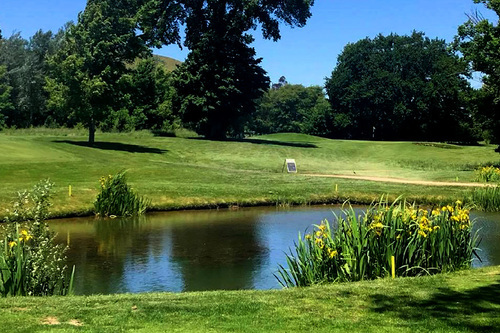 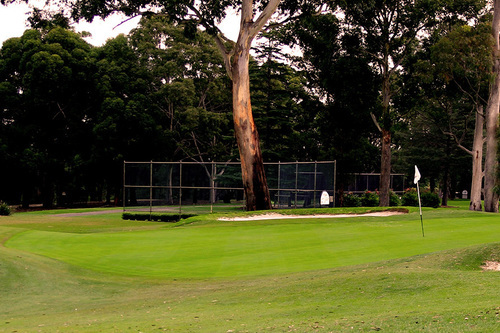 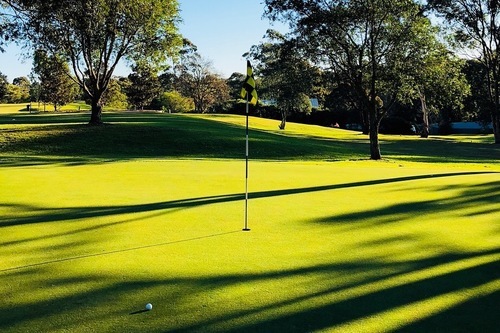 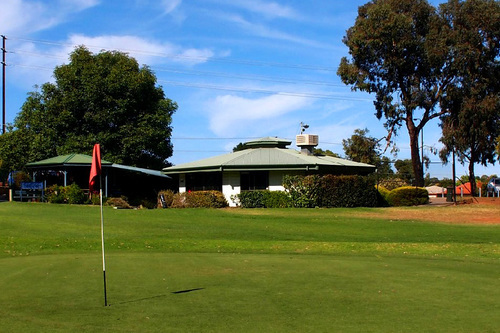 The Victoria Golf Club gave architect Alister MacKenzie the perfect opportunity to create the finishing touches to a course of outstanding quality. 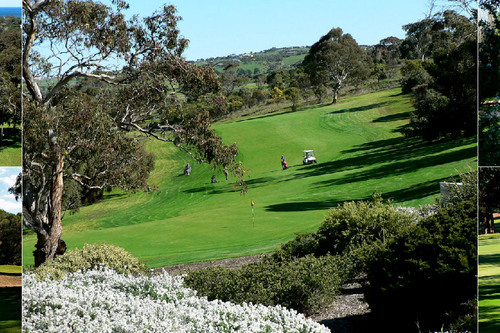 Victor Harbor, a popular holiday resort on the southern coast of South Australia’s Fleurieu Peninsula, is about 80 kilometres south of the City of Adelaide. 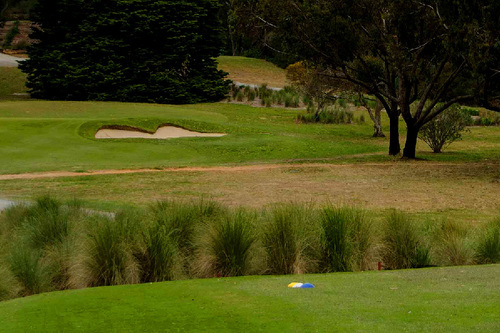 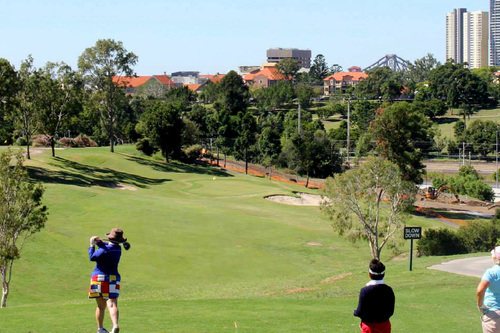 Varley Country Golf Club is a 18 Hole public golf course in The Heartlands region.